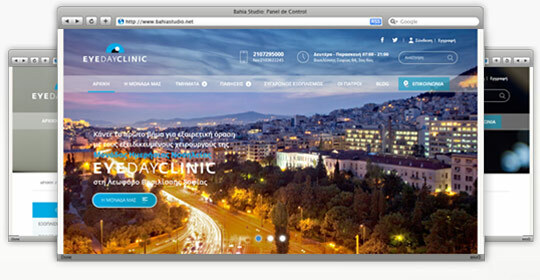 WebOlution completed the design and development of the responsive website for EYE DAY CLINIC. WebOlution designed and developed the new website of Tonia Karagianni – Dietitian & Nutritionist. WebOlution designed and developed the brand new website of the Hellenic Dietetic Association.